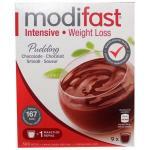 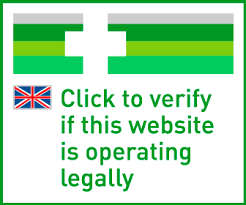 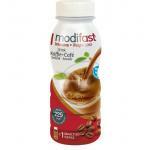 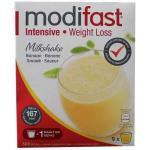 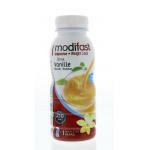 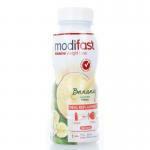 The Modifast diet is a well known and popular diet in Holland. 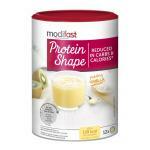 The diet has many taste products to reduce the amount of daily calories. 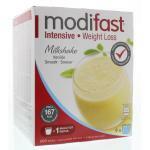 All products are high in quality and contain good nutrients, this is very important for supporting the body during the diet and to make it a little easier to get to the finish line. 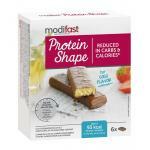 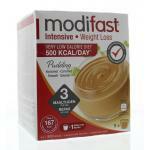 The goal of Modifast is to only take 500 calories a day with meals and snacks. The snacks are in important past of the diet because this reduces the risk of getting hungry and doing stupid things :) The diet comprises of nice puddings, bars, beverages, shakes and biscuits. 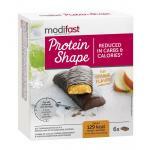 There is a lot of flavor variation so you do not get bored easily with Modifast's products. 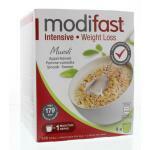 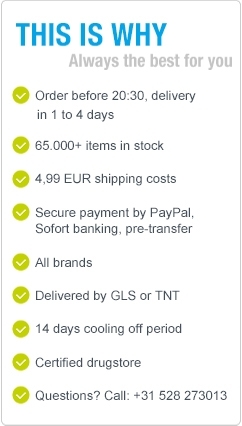 If you are looking for a quality and well thought of diet, please take a look at our products!